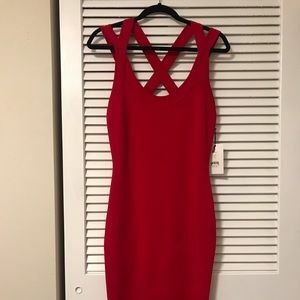 Beautiful Bailey 44 red dress for sale! 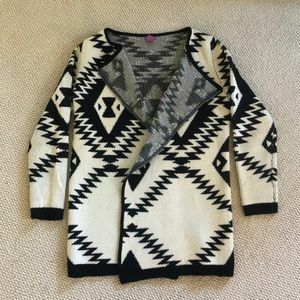 Black and white Aztec sweater! 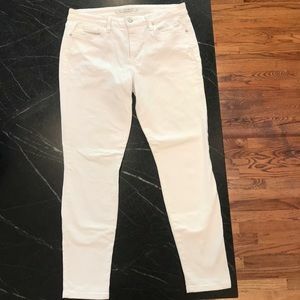 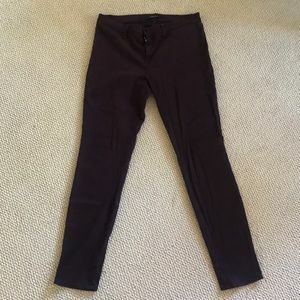 J Brand plum skinny jeans with stretch!